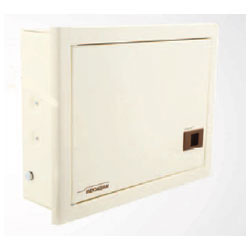 Pioneers in the industry, we offer spn double door, power control panel, apfc panels, electrical control panel and detachable gland plate from India. 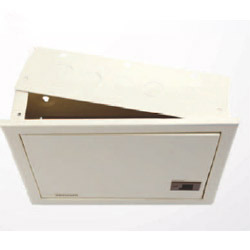 For catering the variegated needs of our clients, we are deeply engrossed in offering a qualitative array of PCC Panel Board. 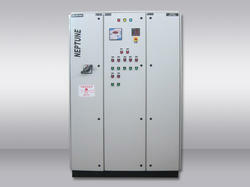 Automatic Power Factor Control or APFC Panels are mainly used for the improvement of Power Factor. 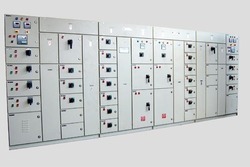 Power Factor is the ratio of active power to apparent power and it is a major component in measuring electrical consumption. 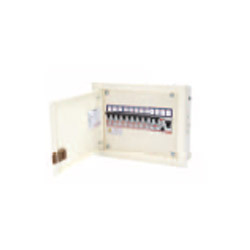 APFC is an automatic power factor control panel which is used to improve the power factor, whenever required, by switching ON and OFF the required capacitor bank units automatically.